1. 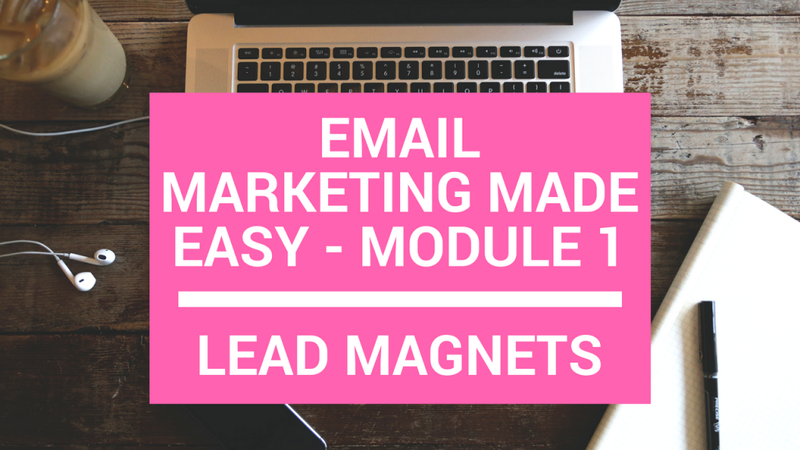 Create a lead magnet that is so valuable, someone will be willing to trade their email address for it. 2. Set up a basic outline for your first funnel. When choosing your funnel products, pick ones that can be used effectively in a larger bundle. Watch the video to see my example.